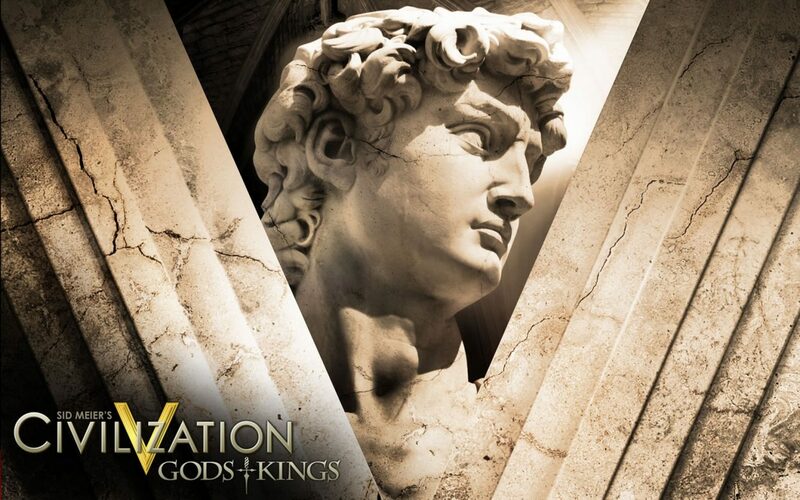 2K Games has released a new trailer for the upcoming expansion for Sid Meier’s Civilization V. Sid Meier’s Civilization V: Gods & Kings is a massive expansion pack that will be released on June 19th. 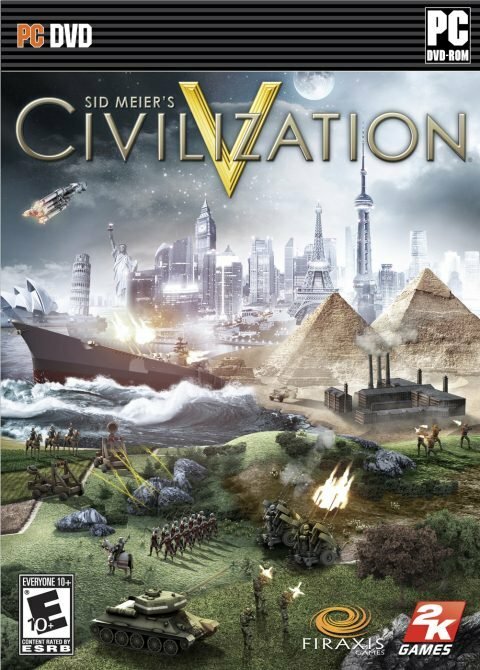 The trailer shows of some of the game systems that have been rebuilt for the expansion to include new religion, combat, naval systems, and espionage. 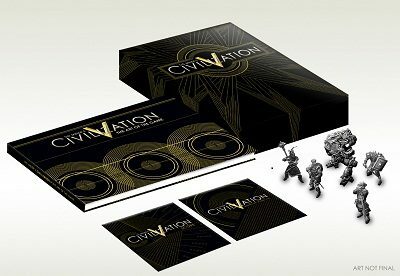 Fans of Sid Meier’s Civilization V are going to want to check out this expansion and the trailer below for more information on the expanded systems.